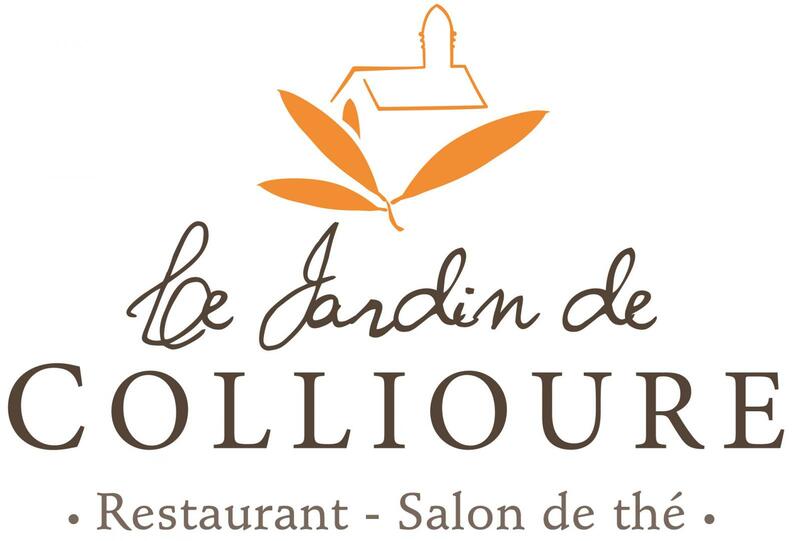 Visit Le Jardin de Collioure to enjoy delicious fish dishes. Have a great moment with your family and friends in our restaurant. We offer a wide choice of fish, seafood and meat specialities as well as delicious cargolade and charcoal-grilled dishes. We also have a wide selection of delicious wines to accompany your meals: white, red, rosé... The choice is yours. You will find a wide variety of dishes on the menu. Treat yourself to our homemade zarzuela with its 1/2 lobster or the blanquette of monkfish and scallops. To accompany your meal, we offer a great collection of wines from the cellars of Abbé Rous, La Rectorie, Domaine Saint-Sébastien et des Dominicains. We offer a wide selection of delicious seafood specialities. Our seafood restaurant is open 7 days a week in Collioure.